In Fairbanks, Alaska you’re sure to find warm hospitality, friendly locals and a vibrant city known as the Golden Heart of Alaska. 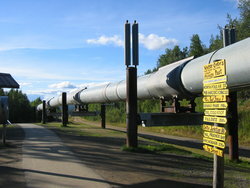 There are many exciting things to do in Fairbanks that range from the adventurous and curious to family friendly and wholesome. 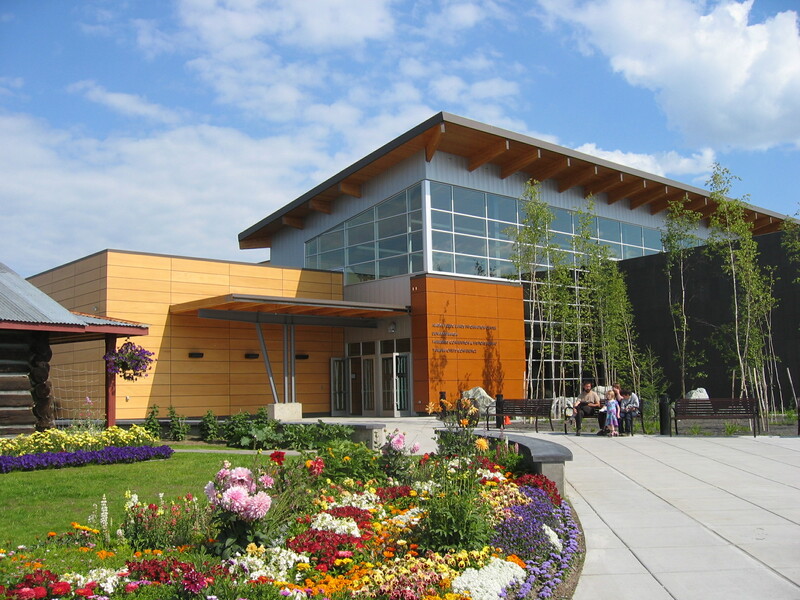 Outdoor activities and tourist attractions are plenty here and whether you’re with us on business or leisure, we always encourage you to experience a slice of Fairbanks life. 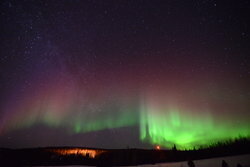 Staying at our Fairbanks, Alaska hotel means more than just comfortable beds and great features. It also means a fantastic staff on hand to point you in the right direction of the many great sights and sounds of the area. 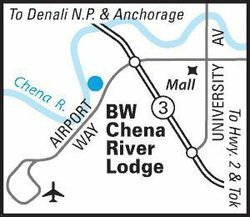 Located near Fred Meyer shopping , the Chena River, and “Santa’s House” just to name a few—there’s something for everyone while they stay with us at the Best Western PLUS Chena River Lodge. 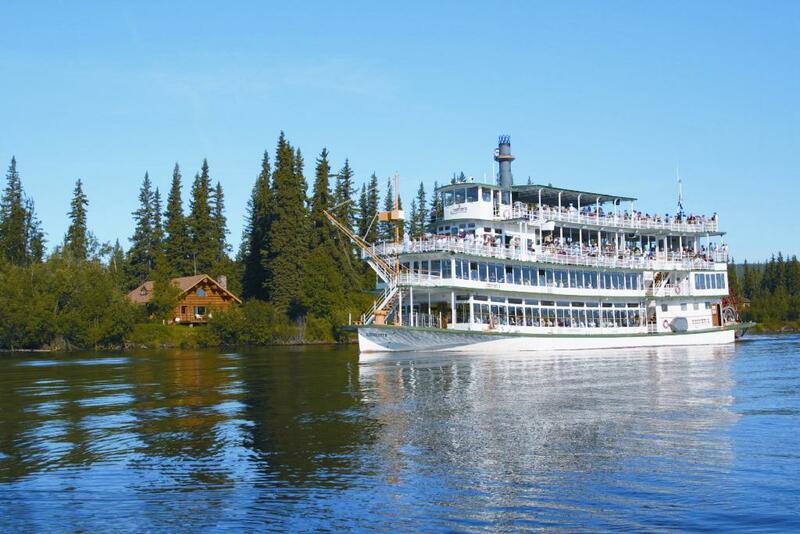 0.8 miles from Greatland River Tours –2 hour prime rib dinner cruise aboard the sternwheeler Tanana chief. 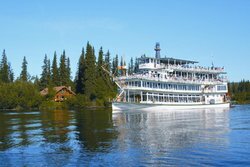 Enjoy a beverage from the bar while strolling on the upper deck taking in the sights of the Chena River. 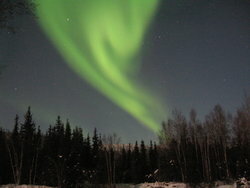 1.6 miles from Museum of the North - 2000 years of Alaskan art. 1.9 miles from Pioneer Park – 44 acre historical theme park with recreational & educational opportunities, a museum, shop, picnic areas and train rides. 2.21 miles from Alaska at 40 Below - Experience the thrill of Alaska at 40 below! Feel your breath get taken away and ice form on your eyelashes. Step into a cold chamber and discover what happens to hot water, bubbles and you! 2.21 miles from Riverboat Discovery - Entertaining 3 hr boat cruise of the Chena and Tanana Rivers. Also includes a guided tour of the Chena Indian Village. 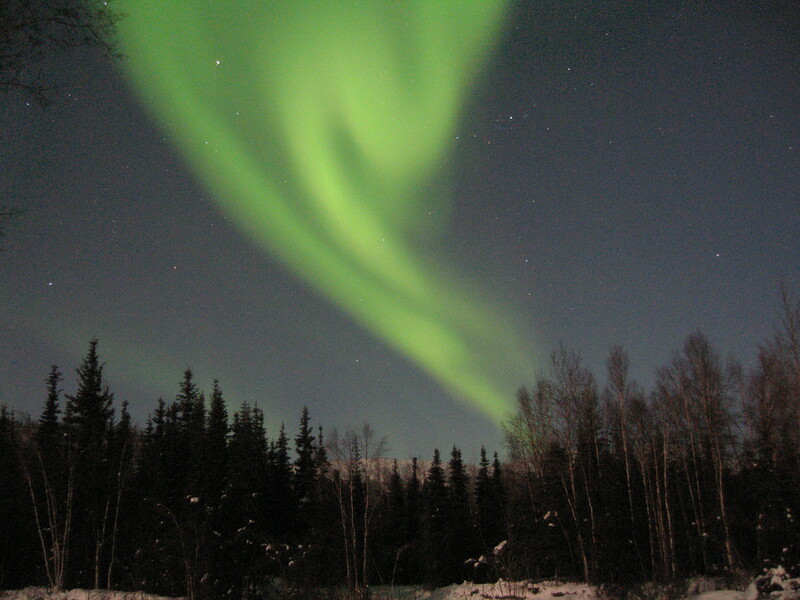 2.6 miles from El Dorado Gold Mine – Learn about Alaska’s gold mining history. Ride the Tanana Valley Railroad in the original gold fields and pan for gold. 3.1 miles from Bernice Allridge Park- A great place for the whole family; featuring a covered picnic pavilion, playground, softball fields and trails. 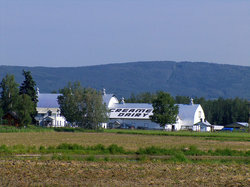 3.6 miles from Ice Museum - Larger than life ice sculptures on display all summer long. 4.8 miles from Large Animal Research - Guided tours of muskoxen and caribou reindeer. 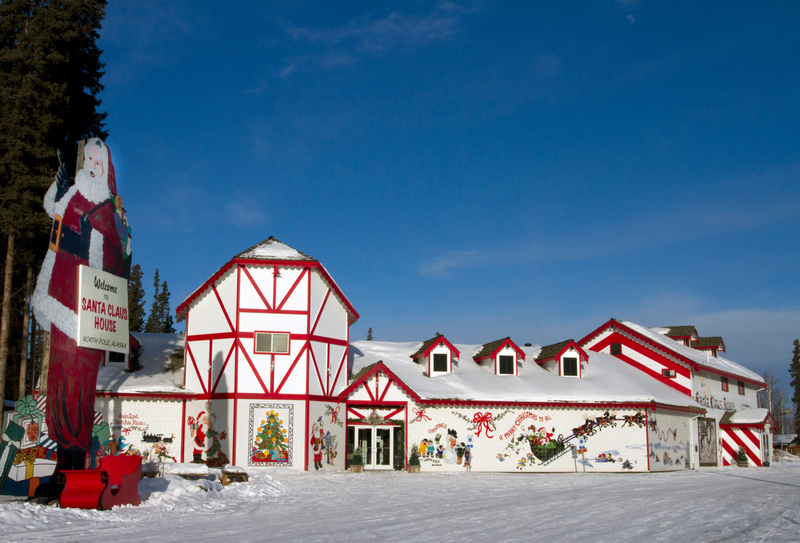 16.6 miles from Santa Claus House - Christmas & Alaskan gifts, toys, souvenirs, and collectibles. 0.2 miles from Fred Meyer – Your one-stop shopping destination. Fred Myer offers one-hour photo, souvenirs, groceries and clothing. 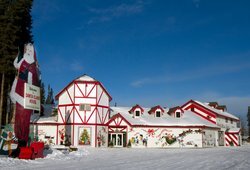 0.3 miles from Alaska Fur Company – One of the nation's oldest, largest and most respected furriers offering authentic gifts, parkas, coats, hats, mittens and more! 0.4 miles from Safeway, food and drug store. 1.6 miles from Interior Alaska Fish Pro - Fairbanks premier retail of gourmet wild Alaskan smoked salmon products. 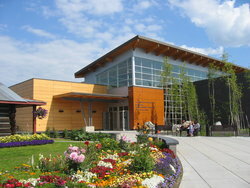 1.7 miles from The Artworks -Fine arts and crafts by Alaskan artists. Painting, prints, pottery, jewelry, sculpture, fiberwork and baskets are all available for purchase. 1.9 miles from Beaver Sports - sporting goods and clothing for all seasons. Our front desk has lots of great seasonal suggestions for recreation, come by to ask for suggestions. Birch Hill Recreation Area, a nordic skiing complex comprised of a state-of-the-art ski center and 32 kilometers of groomed trails. Come by our front desk to ask for directions and suggestions!